The following photos show the superb root system of a young manuka (Leptospermum scoparium) tree ready for planting. 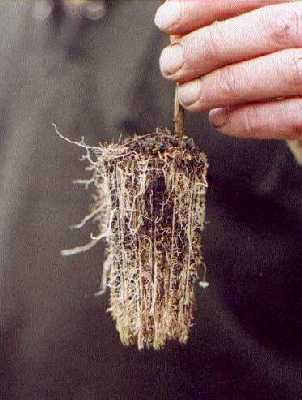 Note the active white roots all around the root ball. This can only be produced in a modern forestry tray with active air root pruning all around the root ball. Sometimes, in the many years since I first put these root photos on the web, I notice some of our competitors copying us, holding up trees that look like they have lots of roots too, and yes they do have a white root mass, but there will be relatively few actively growing root tips, all at the bottom and those get disturbed when the plant is planted. The difference is that our root pruning forestry trays from Finland produce lots of active root tips from the top of the pot all the way down the sides, not just at the bottom. In addition the roots are not disturbed at all when transplanted from these trays into the ground, unlike the disturbance caused when a normal tree is taken from its bag or pot. Our trees cannot get root bound, they just make more starter roots. Our secret is to plant a tree in peak vigour that will continue to grow every minute it receives sunlight, whether in the nursery , in transit, or freshly planted. The reason for this is that the root tips are not disturbed during transplanting, begining to grow from the moment they get the chance. A soon as they touch the soil they experience more nutrients, more space, more light, and they put down new roots which can easily grow 100mm in a week. Unlike normal container grown plants , these manukas have no roots outside the pot that could get disturbed when the plant is removed from the container. Not only that, the root structure is well branched from the top of the container down to the bottom, so there are active root tips waiting to grow out in all directions, thus ensuring a wind stable tree. These trees do not need staking. This is the most modern system in the world for producing forestry trees with a superb root structure so they do not blow over. In addition we condition the tree to make it fat trunked and short and stocky. Our plants have an additional 12 months fertiliser embedded in the potting mix, so there is no need to fertilise the tree after planting. 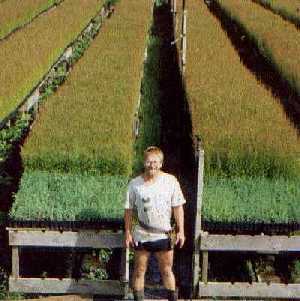 Most nurseries use the minimum fertiliser necessary to grow the tree. We use the most expensive potting mix per tree of any nursery in NZ because we want our customers to get the long term results. 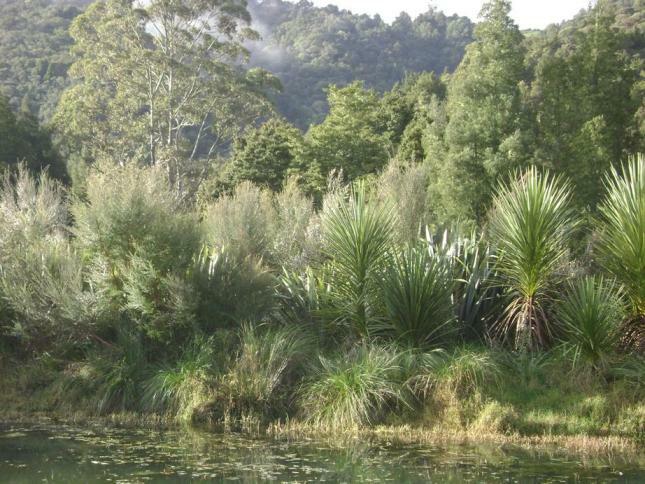 These manuka plants supplied by Forest Floor have become the NZ standard for quality, plantability and performance. Survival rates are higher than with any other grade of plant. Kanuka (Kunzea ericoides) comes in the same format. 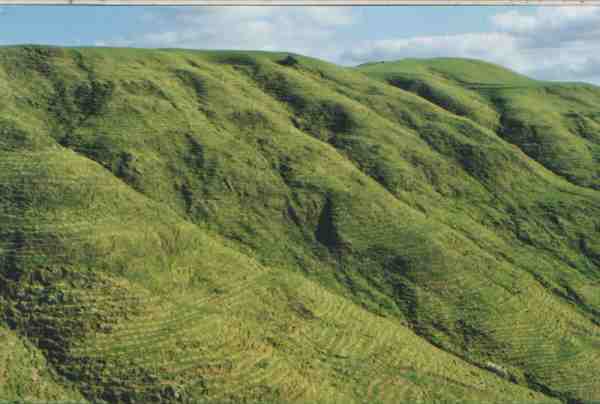 See how to revegetate, and then check out our consultancy and tree planting services. 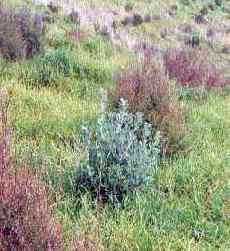 We also sell Leptospermum scoparium (manuka) seed and seedlings for potting up. Contact us for more information.